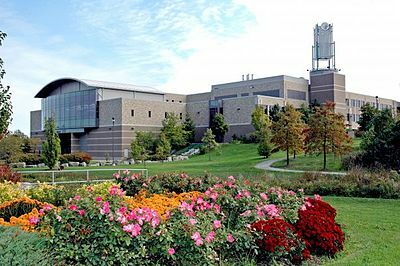 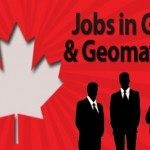 Dec 14, 2015 – Today the Canadian geospatial community received a significant economic thanks to a new funding contribution agreement with Natural Resources Canada. 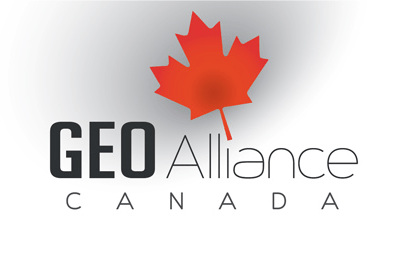 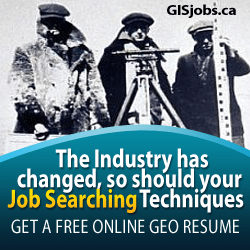 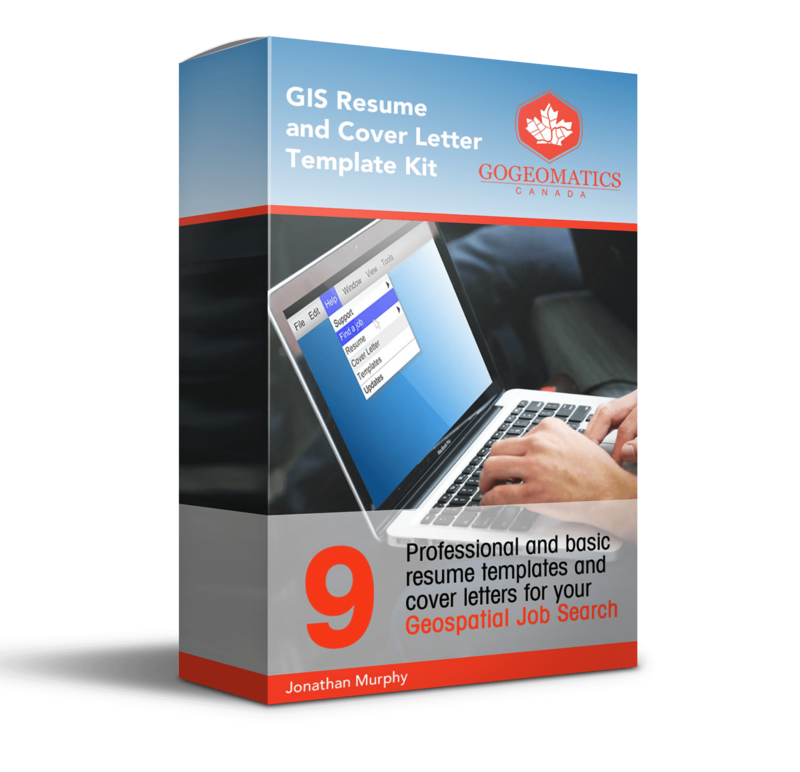 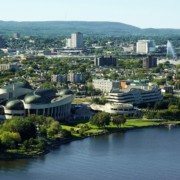 GeoAlliance Canada, a national non-profit umbrella type organization launched earlier this year, received the funding in support of a new mandate to provide essential leadership within the geomatics sector and the geospatial community. 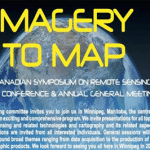 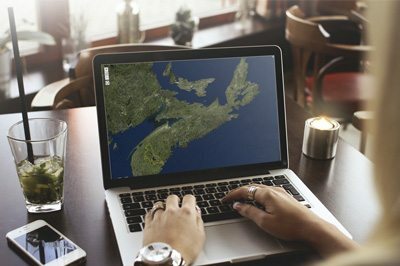 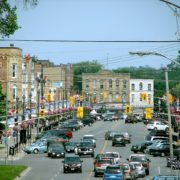 Through the engagement of key groups and organizations, GeoAlliance Canada has begun to articulate and promote the benefits of using geospatial data and tools for effective decision making to leaders within business, government and education circles. 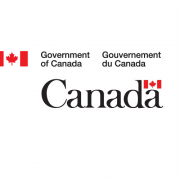 The contribution funding from Natural Resources Canada will have an immediate impact by providing essential operational resources for this fledgling non-profit organization. 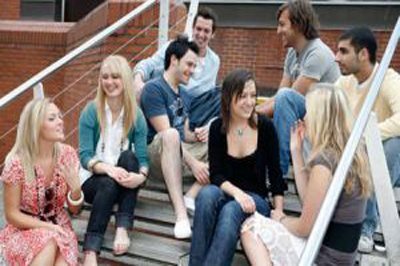 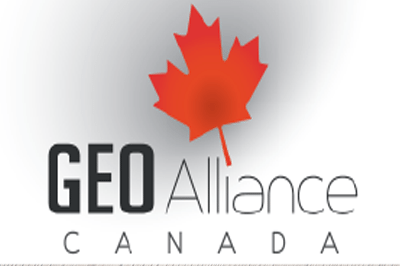 For more information about GeoAlliance Canada or this contribution funding agreement to Promote Use of Geospatial Data and Tools, please check out the GeoAlliance Canada website.